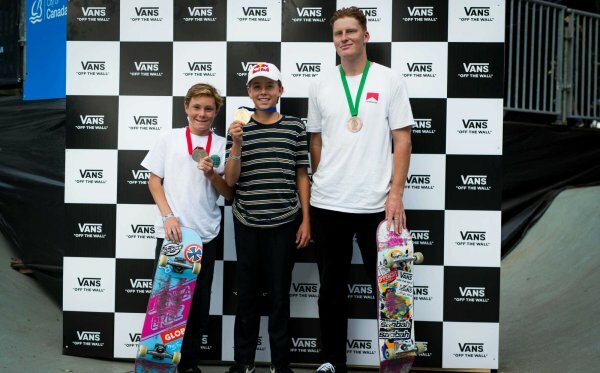 The first stop the Vans Park Series 2017 Season is only two weeks away. Check out renderings of the VPS Australia park that was designed by California Skateparks with input from VPS staff and PS Select pros. 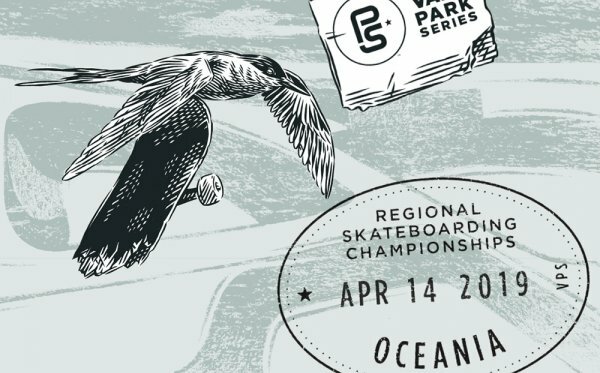 Located at Manley Beach in North Sydney, in conjunction with the Australian Surf Open, this temporary skatepark will host the first stop of the 2017 Vans Park Series as well as inaugural Men’s and Women’s Oceania Continental Championships, which is open to qualifying Men and Women skaters from the Oceanic region. 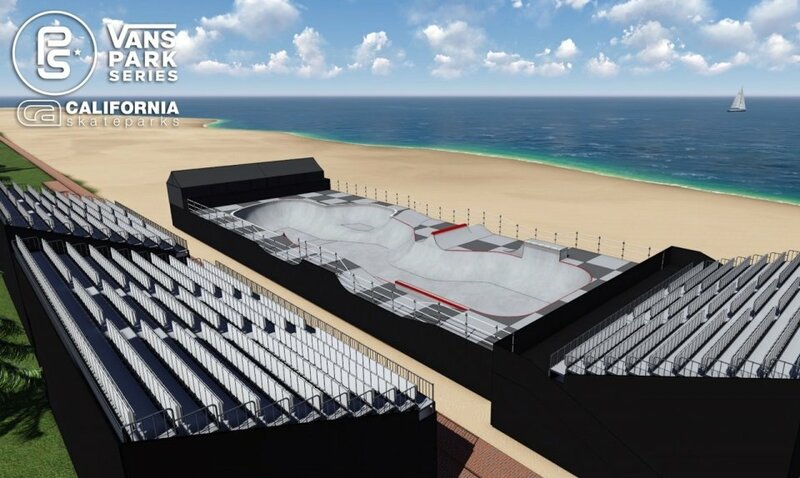 The skatepark design features a park packed with opportunities for speed, air and style. 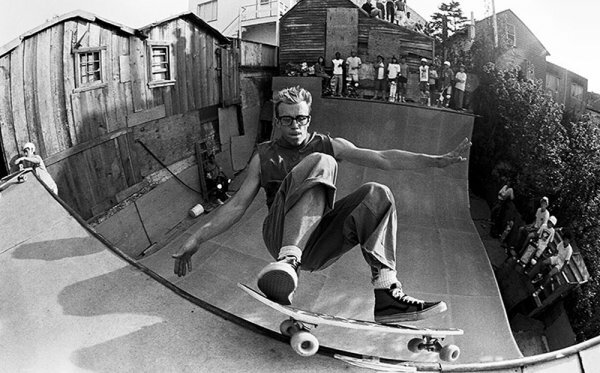 Ranging from 6ft to 10ft deep (1.8m - 3m), the park features hipped layback bank, a deck spine, a deep-end with pool coping, and a few hidden transfer spots that we’re sure to see pros blasting off on. The event is free, but make sure to arrive early as it will fill up quickly. 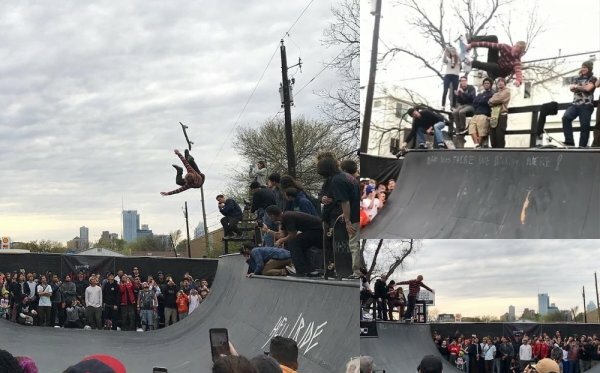 If you’re not in Australia and can’t attend the event, watch it LIVE at www.vansparkseries.com.